Kohima: Mushroom is a wonderful human diet for all age group people because of its nutritional and medicinal properties. And the state of Nagaland in India has shown a great scope of commercial mushroom cultivation by recycling paddy waste for higher income generation. Mr Rajib Mondal of Dimapur started mushroom cultivation by understanding the scope and opportunities. He became a spawn and mushroom producing entrepreneur in Nagaland with the help of ICAR Nagaland Centre. He also established a low cost mushroom cultivation unit and started producing mushroom spawn to mitigate the problem of spawn availability in Nagaland. Mr Mondal used bajra and wheat as a substrate instead of paddy straw to reduce time period for spawn preparation as well as mushroom production for higher profit. During the season, around 650-700 spawn packets (200 g/packet) per month were produced. Out of which, around 300-400 packets of spawn/ month were sold to farmers of Nagaland fetching Rs 8,750.00. He utilized remaining packets of spawn for mushroom cultivation. He is able to produce around 360 kg of oyster mushroom and earns around Rs 36, 000/month. His total income is Rs 44,750.00/ month from selling spawn and mushroom. He supplies mushroom to Dimapur, Wokha, Mokokchung district of Nagaland regularly and also to other districts when the production is more. Mushroom production and marketing has great prospect in Nagaland as mushroom availability in Nagaland is very less. 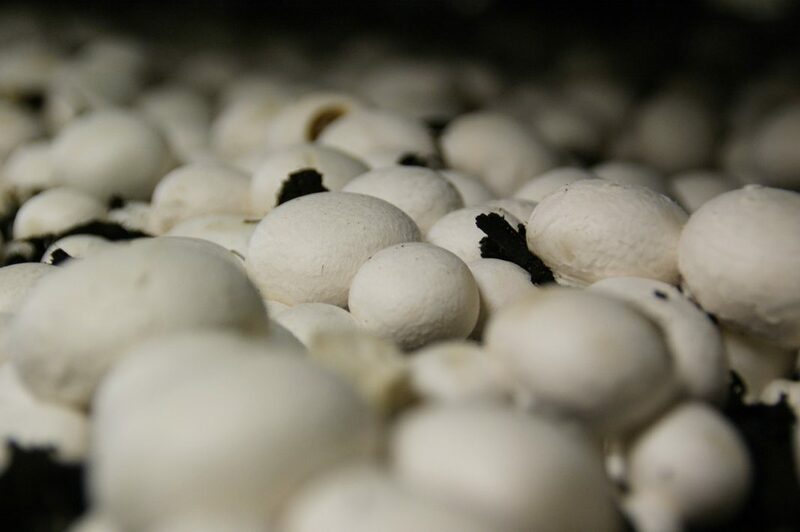 Mr Mondal is now a successful mushroom grower and commercial producer of mushroom spawn in Nagaland. He is planning to grow other types of mushroom especially button mushroom. He also adopted the liquid spawn production technology to produce more spawn in less time and reduce the contamination for getting quality spawn. He was felicitated by ICAR Nagaland Centre for adopting innovative technology for spawn production.